Ekphrastic poems are written in response to works of art and engage with the subject piece. Ekphrasis dates back to Homer's description of Achilles' shield in the Iliad. For the past eleven years Merle Nudelman has been part of a collaboration between the Long Dash Poetry Group and studio artists of the Women's Art Association of Canada. Many of the poems in Merle's most recent collection, The Seeker Ascends, were born of this artistic exploration. The Seeker Ascends follows the poet's emotional and spiritual journey during and after her son's arduous battle with cancer. The Seeker Ascends is a meditation on strength, survival, healing, and love. 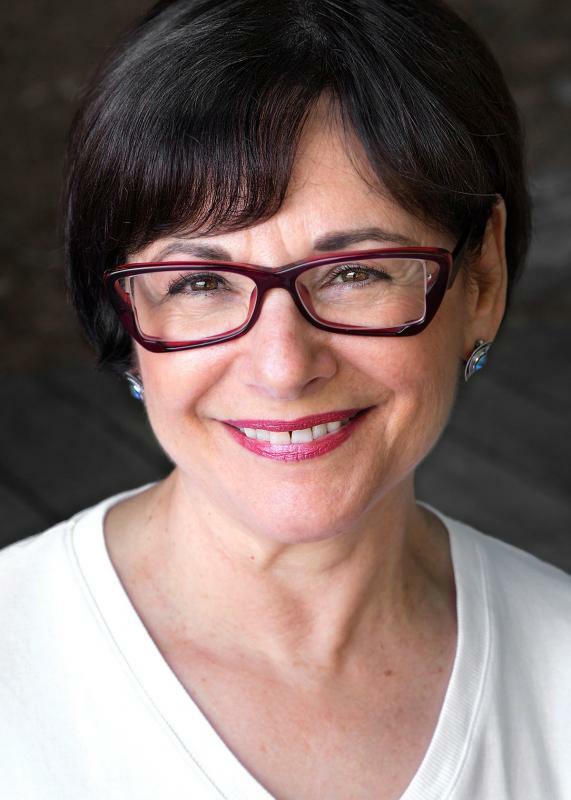 MERLE NUDELMAN is a poet, essayist, memoirist, educator, and lawyer. She has written five books of poetry ̶ most recently The Seeker Ascends. Merle's first collection, Borrowed Light, won the 2004 Canadian Jewish Book Award for Poetry and a prize in the Arizona Authors Association 2004 Literary Contest. Merle's prize-winning poems appear in literary journals, zines, and anthologies in Canada and in the United States and her essays have been included in academic texts. Merle teaches memoir and poetry writing and gives workshops on healing through writing. For the past eleven years Merle has been part of a collaboration between the Long Dash Poetry Group and studio artists of the Women's Art Association of Canada. Many of the poems in Merle's most recent collection, The Seeker Ascends, were born of this artistic exploration.